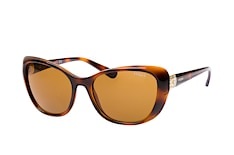 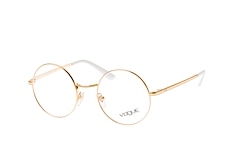 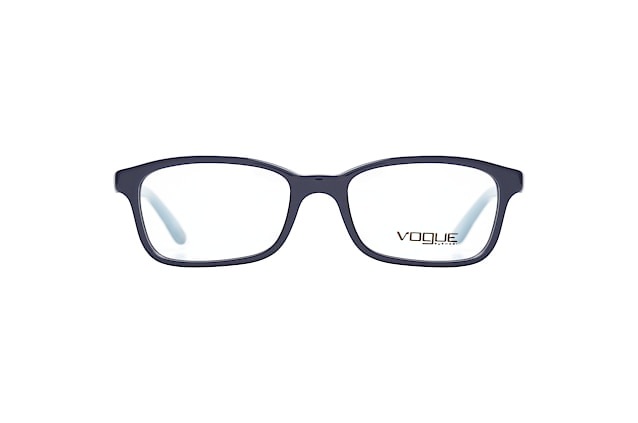 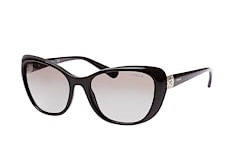 Vogue, the French word for fashion, is not only the name of a world renowned fashion magazine, but also a brand of lifestyle glasses by Luxottica. 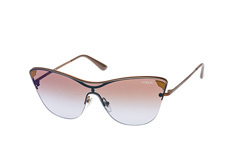 Luxottica is by far the largest producer of eyewear in the world. 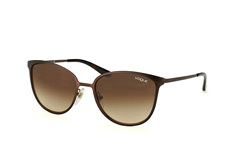 The company is headquartered in Agordo, in the north of Italy. 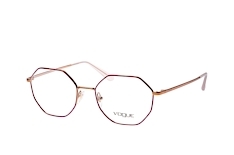 After Luxottica was founded in 1961 by the Milanese entrepreneur, Leonardo Del Vecchio, the region around Agordo soon became a key player in the worldwide eyewear industry. 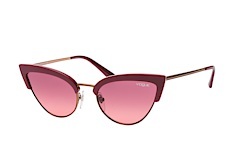 Following its IPO in 1990, Luxottica began acquiring American brands and lens manufactures, including such iconic names as Ray-Ban and Oakley, both of which are now being produced by Luxottica. 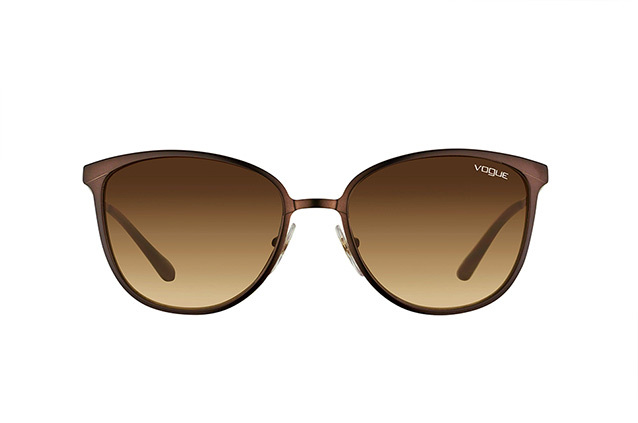 Its 50,000 employees in 130 countries and more than 30 million glasses sold make Luxottica a true juggernaut of the eyewear industry. 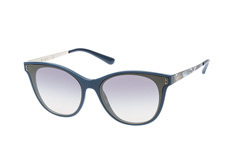 All this has meant considerable wealth for the company's founder, who is now the second wealthiest person in Italy. 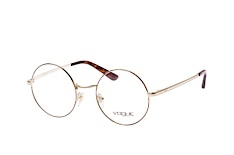 Not least thanks to the Vogue brand. 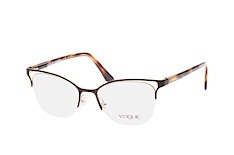 Luxoticca also operates a number of its own eyewear brands, covering almost all sectors of the market. 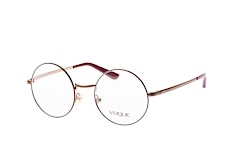 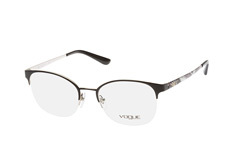 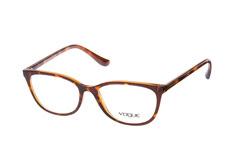 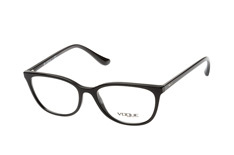 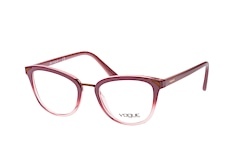 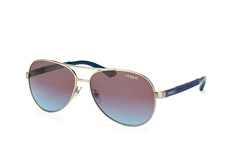 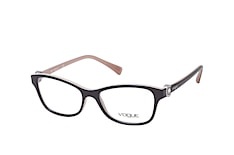 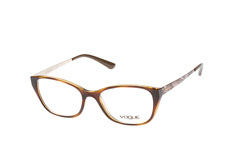 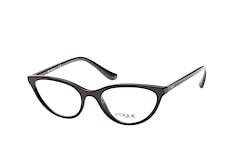 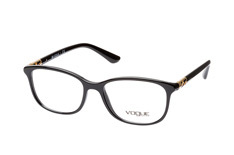 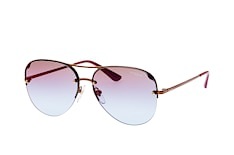 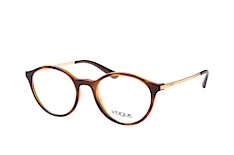 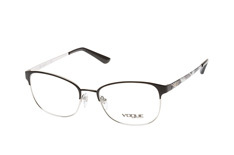 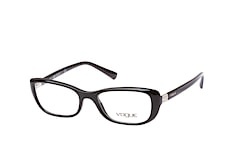 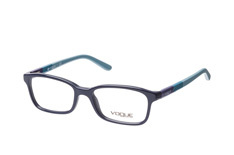 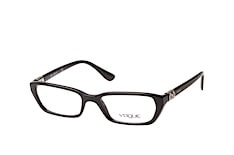 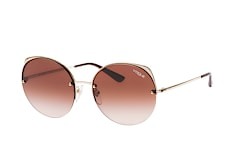 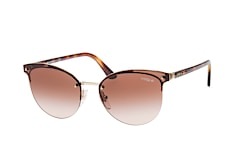 The lifestyle brand, Vogue, specialises in young, fresh eyewear fashion. 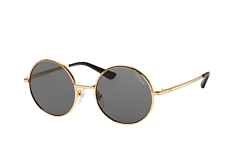 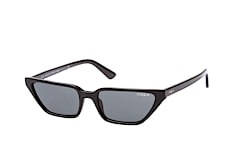 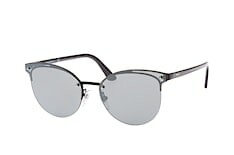 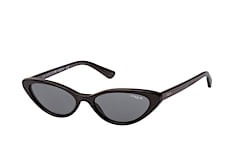 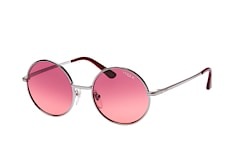 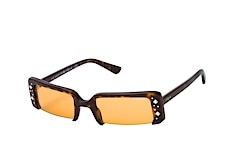 It offers both sunglasses and optical frames. 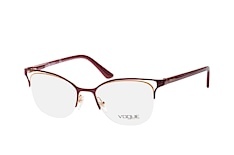 This always trendy collection is particularly popular with young women. 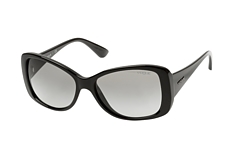 The brand is manufactured in Italy and sold through partner shops all around the world. 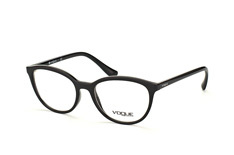 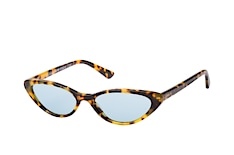 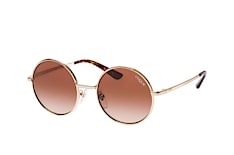 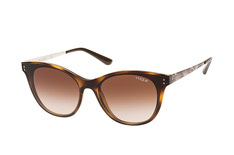 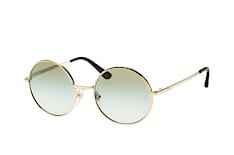 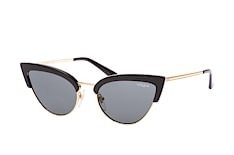 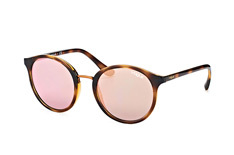 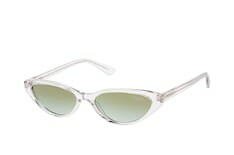 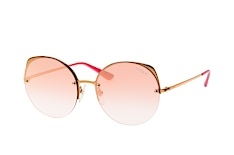 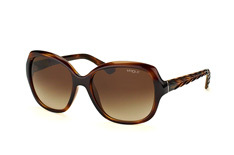 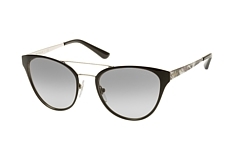 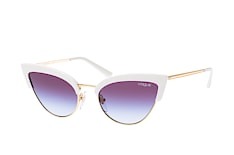 You can find both Vogue's current sunglasses and optical frames in the Mister Spex online shop. 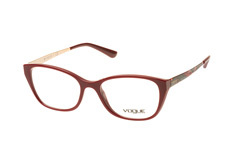 Use our virtual mirror or photo fitting to help you choose the right model for your look. 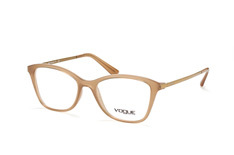 With help like this, finding a frame that fits the shape of your face is easier than ever. And with our best price guarantee, things get even easier. 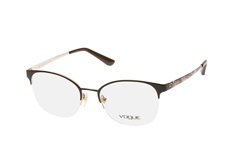 Give it a try and discover the charm of this young, popular brand. 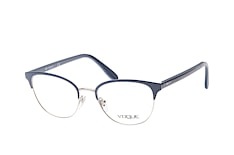 Should you have any questions about Mister Spex range of eyewear, please feel free to contact our friendly and dedicated customer service team. 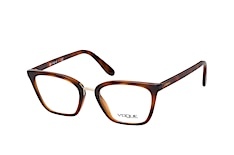 You can reach them Monday to Friday from 9am to 6pm.